This is my personal portfolio of digital graphics and designs. Most of them are intended to be used as wallpapers/ desktop backgrounds. Usually, I am using 3dsmax and Photoshop for my images. I posted making-ofs for the creation process of some images here. Yes, Google keeps asking: "Did you mean:...". When at school i developed ruler bags, which could be described as paper and sellotape wrapped around a ruler. This venture needed a name and that's when i picked ANDiDAS (don't care much about the capitalisation, but i like lower case 'i's), because it is similar to my real name. Several years later, i bought a "Computer Arts 3D Special Issue" because it had a very colourful cover. It came with a trial version of a very simple 3D software. I would write my name and let a camera fly around the letters. Everything I know in this area is self-taught, and created in my free time. Recently i have started to take more photos, because i can do that on the way to work, too. 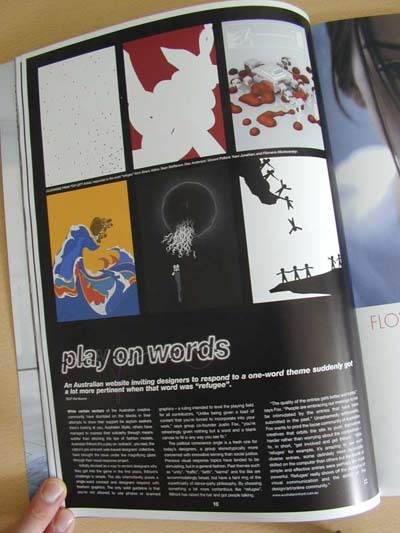 I rarely discovered the usage of my work myself, usually people point it out to me. Not everyone asks for permission. 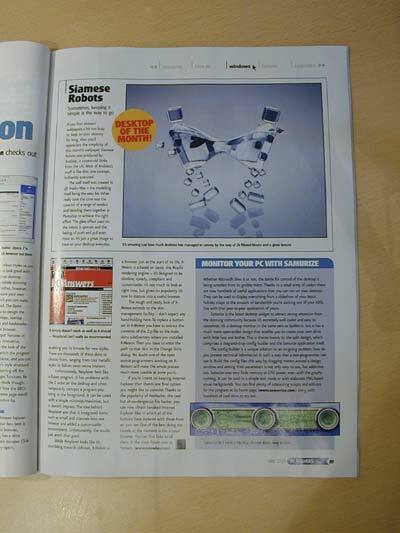 Print magazine "PC Answers" featured Siamese Robots as "desktop of the month", Australian design magazine "Desktop" printed "Blood on the Dancefloor" as did photography magazine "Black+White" and the LondonPaper printed a photo i submitted. I received six or so Daily Deviations over at Deviantart. 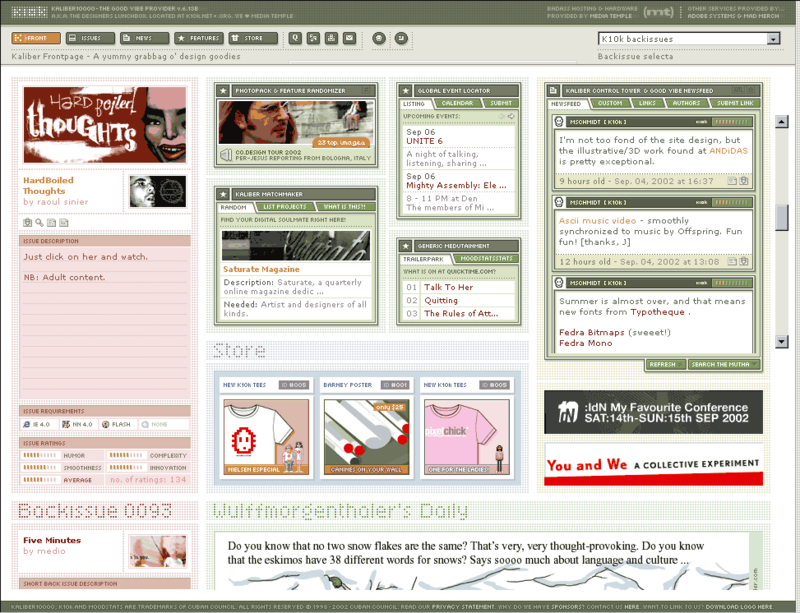 Design news sites K10k and pixelsurgeon linked to my site. 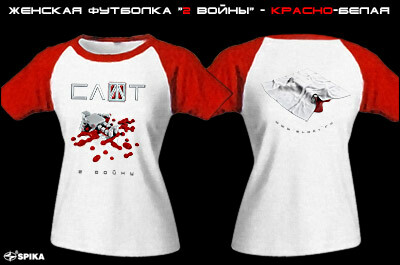 A russian band used my image for their CD cover and as part of their tour promotional materials. Prints of my work are being sold by deviantart and postersforhumans.com. 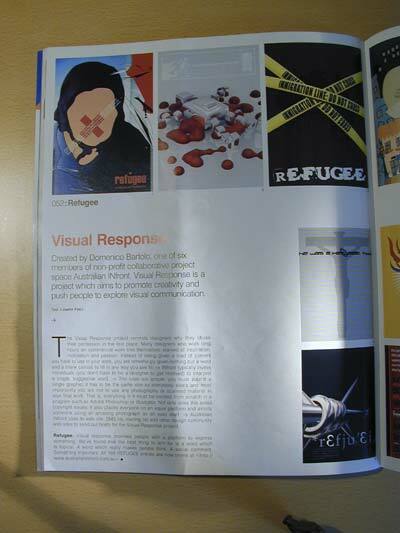 1) My work is credited with "ANDiDAS.COM © 20XX" including a link back to my site. 2) The image is not excessively modified. 3) Send me a link where you used it. This is the fifth (?) edition of this website. The previous version had been live from 2003 to 2009, and although www.andidas.com linked to it, most of the content was hosted at http://andidas.deviantart.net (that's not my da profile, which is http://andidas.deviantart.com). With this version of the site i have migrated all content to andidas.com. The gallery is powered by galleriffic a jQuery plugin, which i customised for this site. I applied the suckerfish drop down menu for my menu button. I am also using a jQuery accordion (kwicks) for the photography menu. I save links that i like in my blogger account.